What drives people in Europe – politically, socially and culturally? How do Europeans lead their lives? What are their views, hopes and fears? 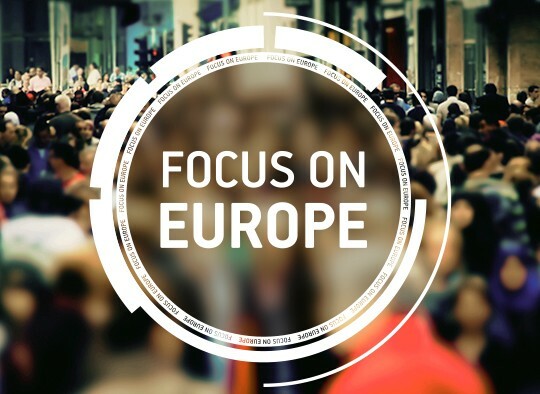 Focus on Europe, a program from Deutsche Welle, provides the answers. This show presents genuine stories about the lives of real people –from the Polish blacksmith to the Finnish air traffic controller, from a British businessman to a Turkish women‘s activist, from Spanish squatters to Italian Mafiosi.